Commentary: Interesting fact: this was one of 2 Jar Jar Binks figures in 2012, which were the first movie-style figures of the character in ten years. While technically superior to the Movie Heroes 2012 release, I find myself enjoying that figure a little more. This Vintage version has more articulation, a pleather skirt piece, and a little more articulation in the neck. This figure's wrist joints and superior accessories (from a display perspective) work nicely, although the skirt piece appears bulky and awkward. I appreciate its inclusion so I have the option of putting Jar Jar in a vehicle, but it strikes me as odd that the Vintage "collector" figure is more toy-friendly than the Movie Heroes "kid" figure. His face is pretty serene, which is sort of out of character for Jar Jar. Few Binks toys are really wacky, wigged-out in the facial department and that's an area I'd like to see Hasbro experiment more. 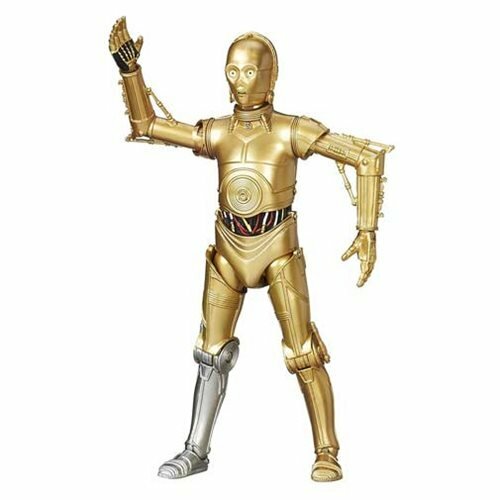 Lucasfilm created an insanely expressive character, and the figure is usually about as bored as an alien can look. 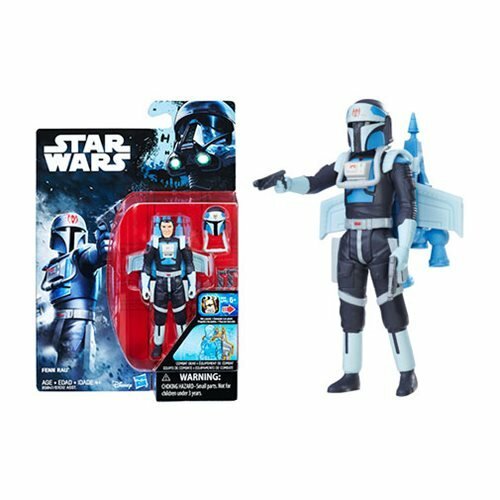 Collector's Notes: This item was absent from stores for months, but around November of 2012 Toys R Us and other retail stores received it. The figures were shipping to online stores since about August of 2012. 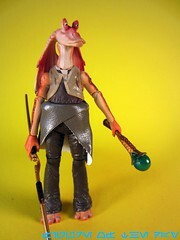 Jar Jar is one of the less popular figures from the wave, making him easier to get for a fair price. For $10, he's not bad. For $5-$6, he's a must-buy. 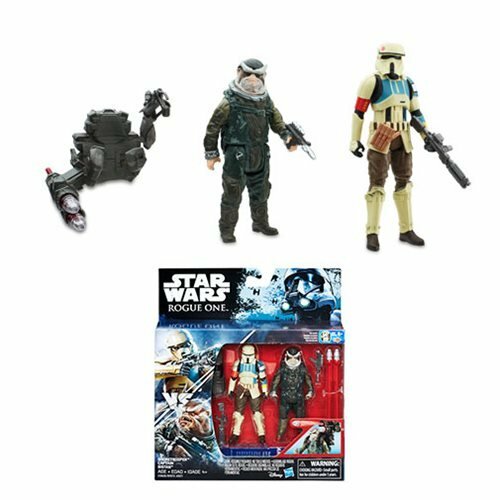 The spear and boomer are well-designed and will look good with other figures if you choose to display Jar Jar sans weapons.